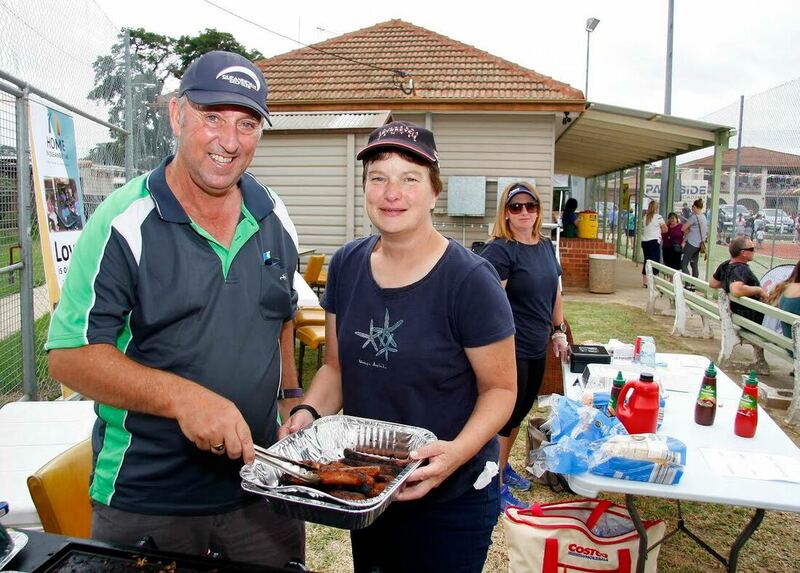 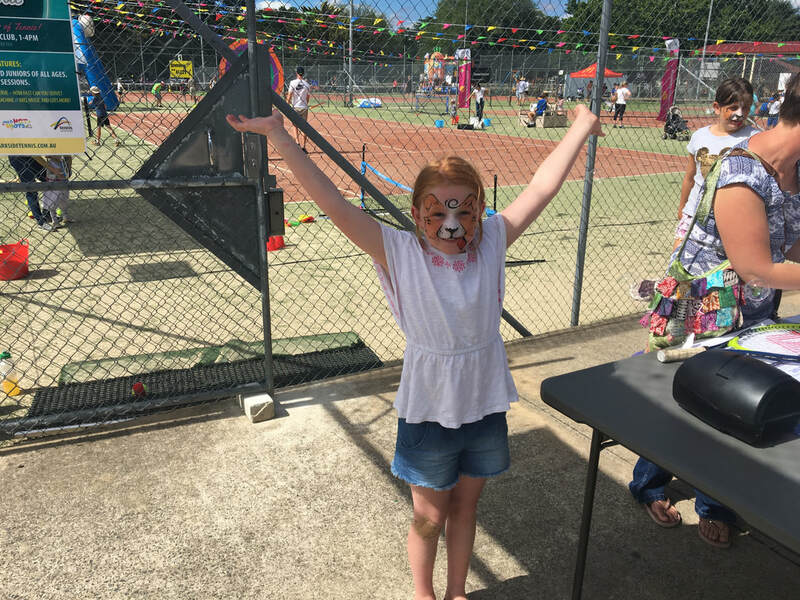 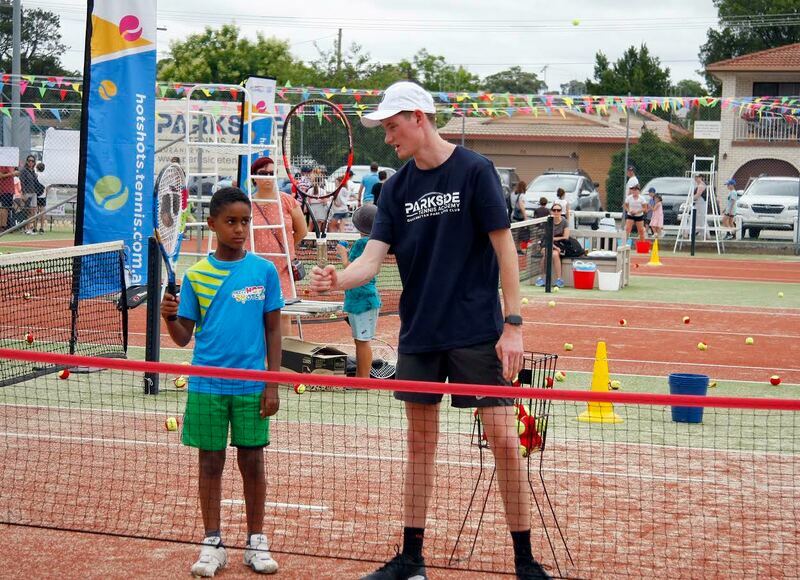 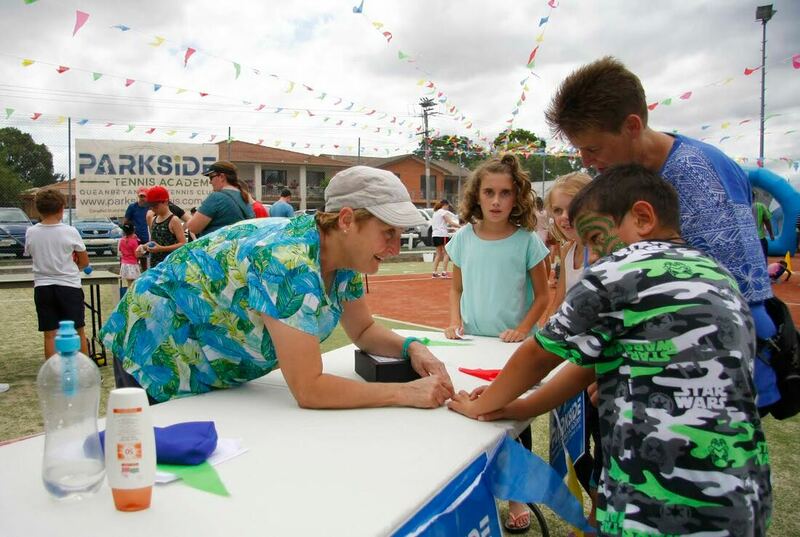 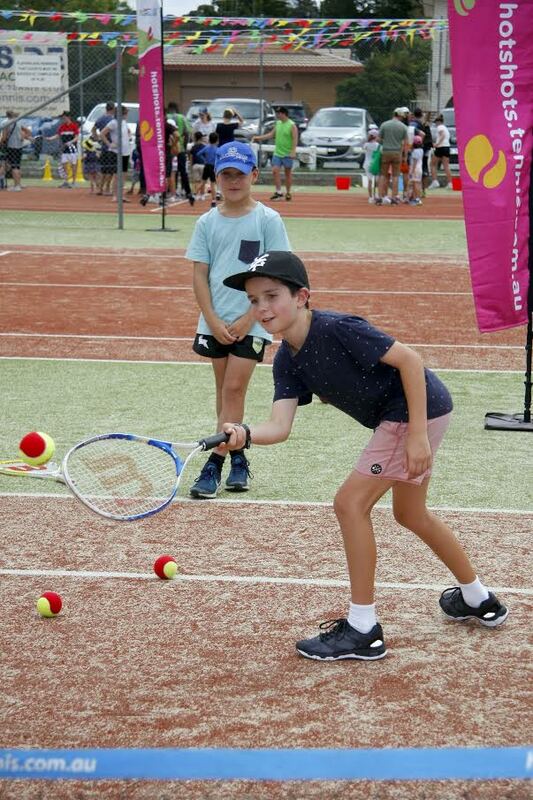 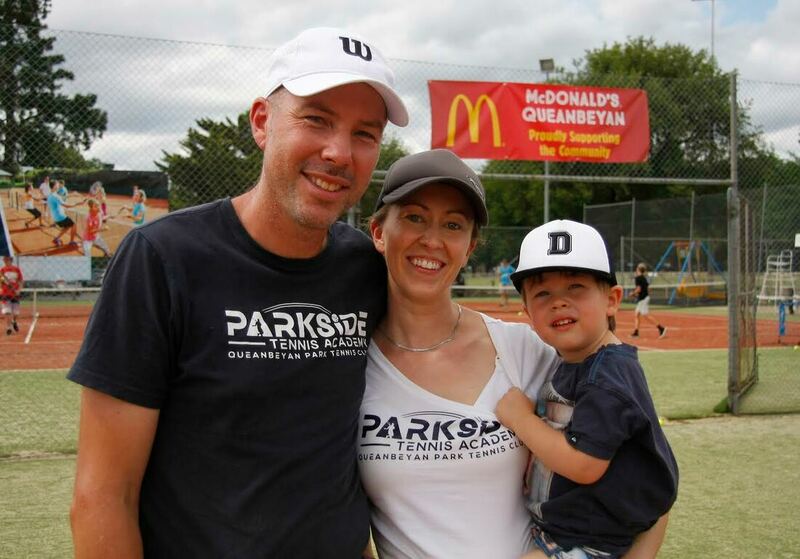 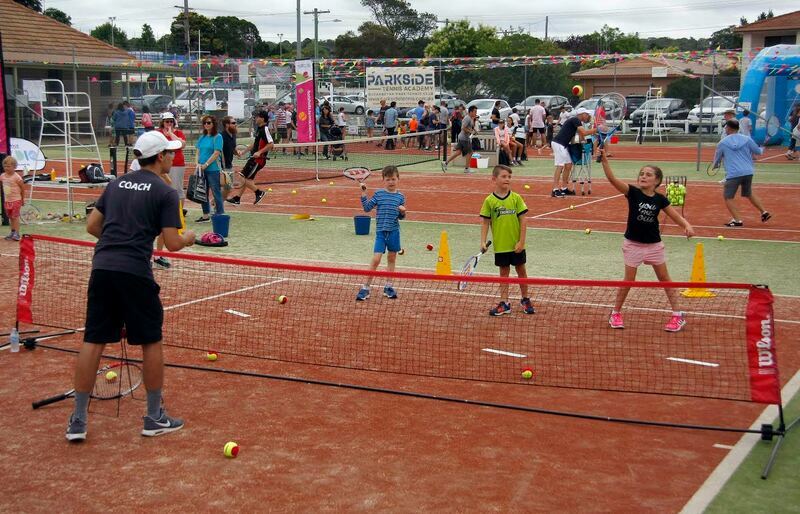 On Saturday February 2 the Queanbeyan Park Tennis Club and the Parkside Tennis Academy hosted TENNIS FESTIVAL as part of the 2019 “Summer of Tennis”. 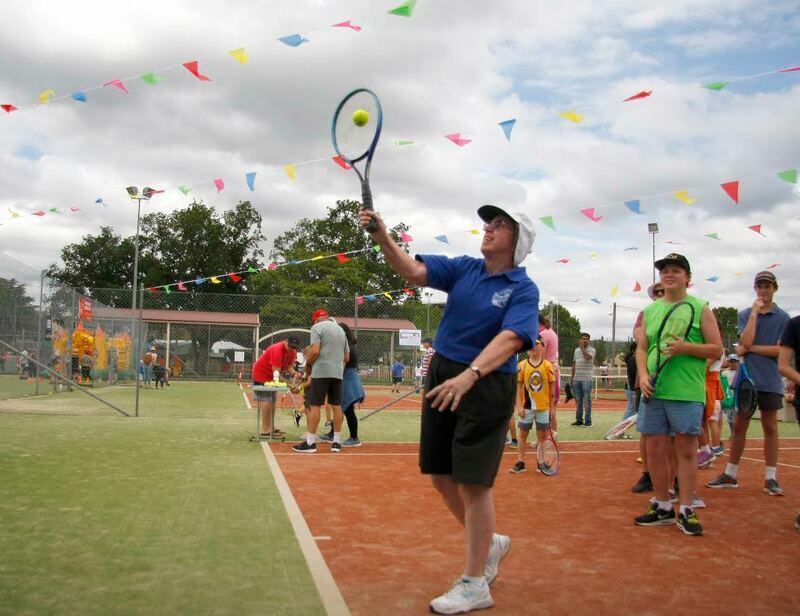 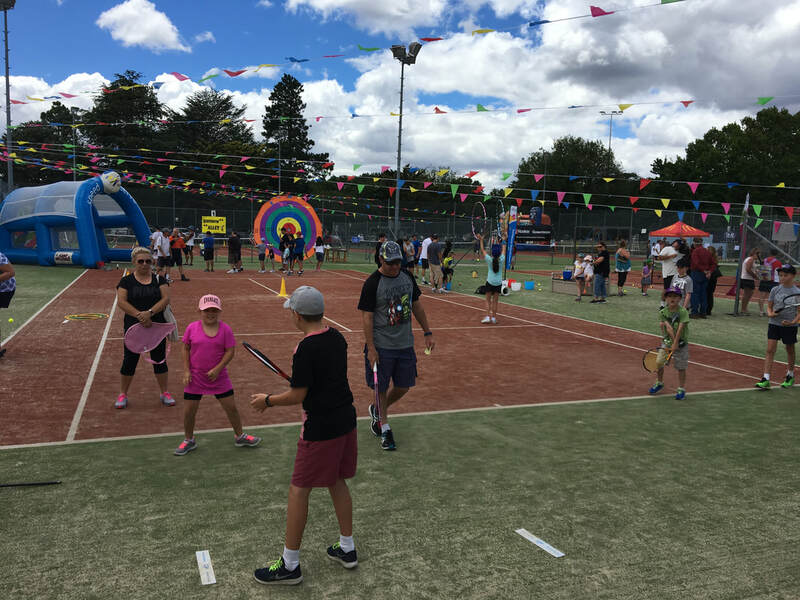 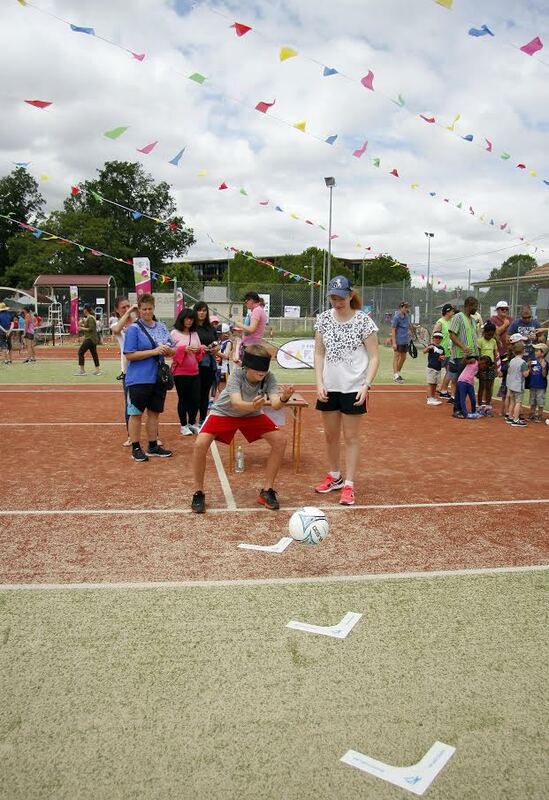 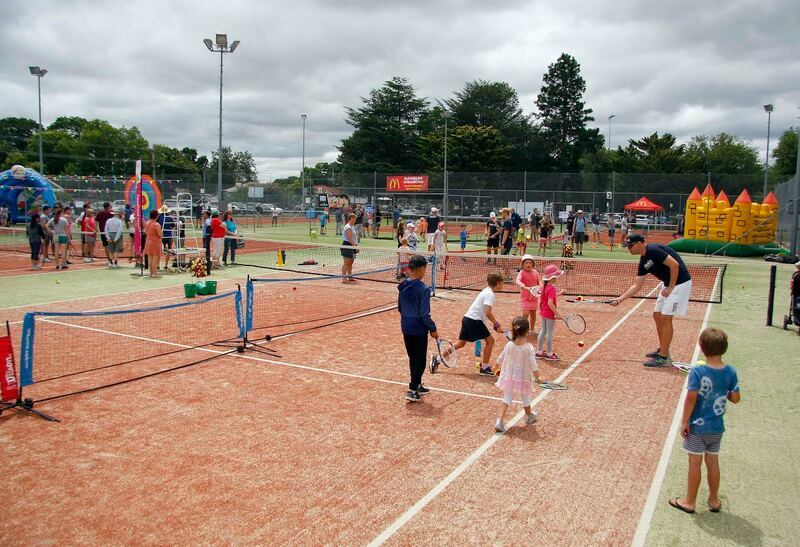 Tennis Festival combined the fun and excitement of an outdoor festival with a showcase of the tennis services and facilities available in the Queanbeyan Region. 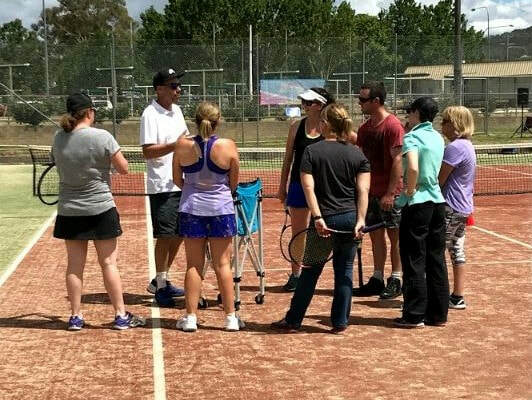 Meet our coaches and discover how much fun tennis is! 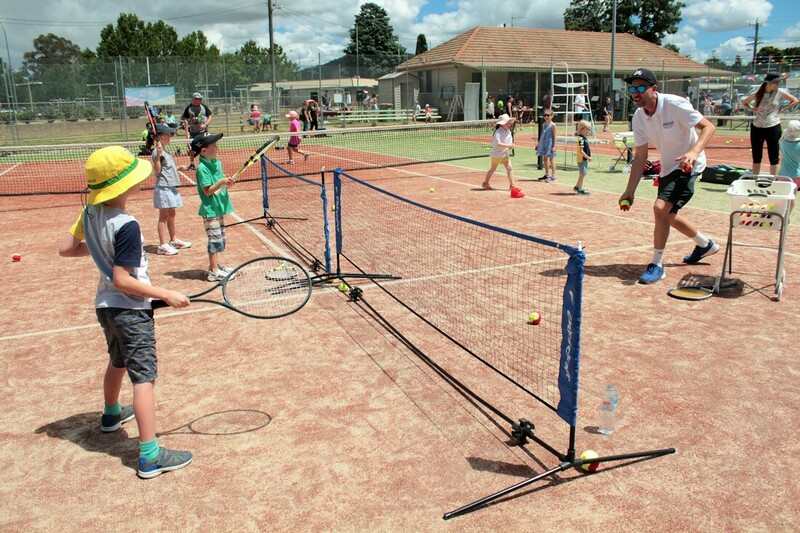 Kids as young as 3 years old can get involved with all equipment provided on the day. 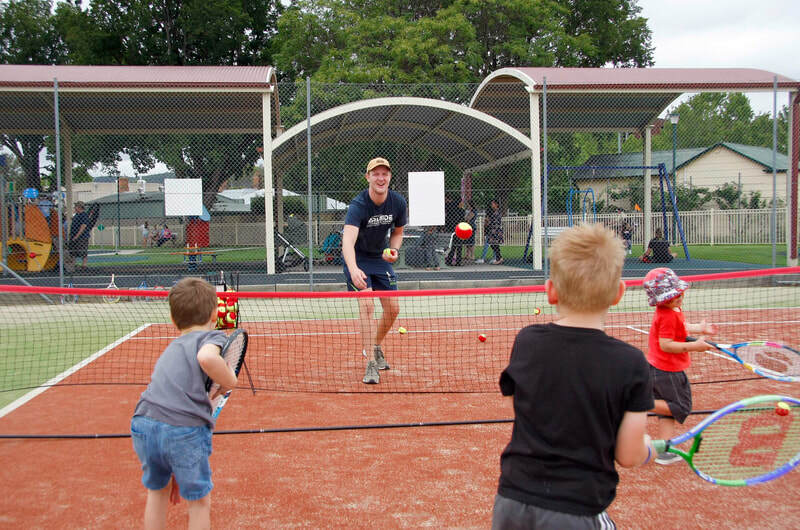 Don't let the kids have all the fun! 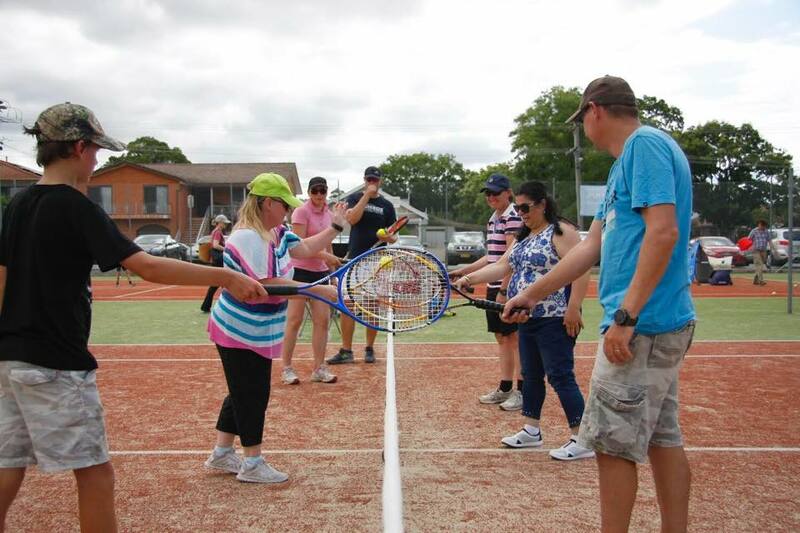 Join in on our mini Cardio Tennis trials designed for people who love rallying. 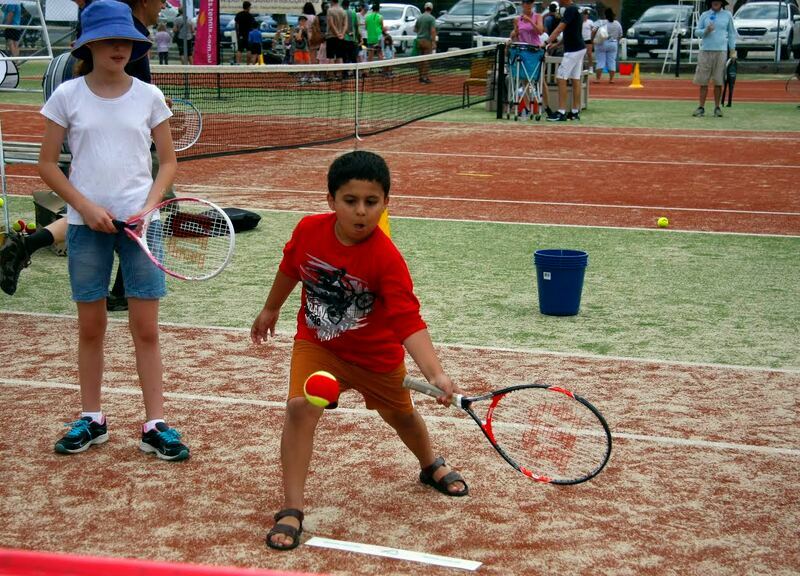 We will also have supervised activities for the kids while mum and dad have a go. 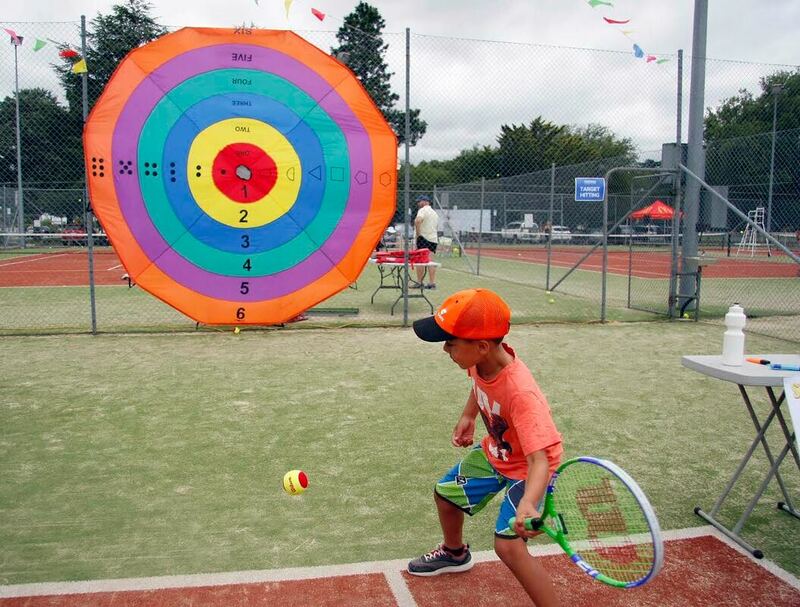 Challenge yourself at our tennis inspired sideshow alley games including the popular Speed Serve competition. 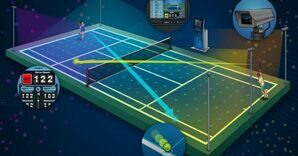 Come and have a hit with our ball machine and check out our racket sensor and video analysis software. 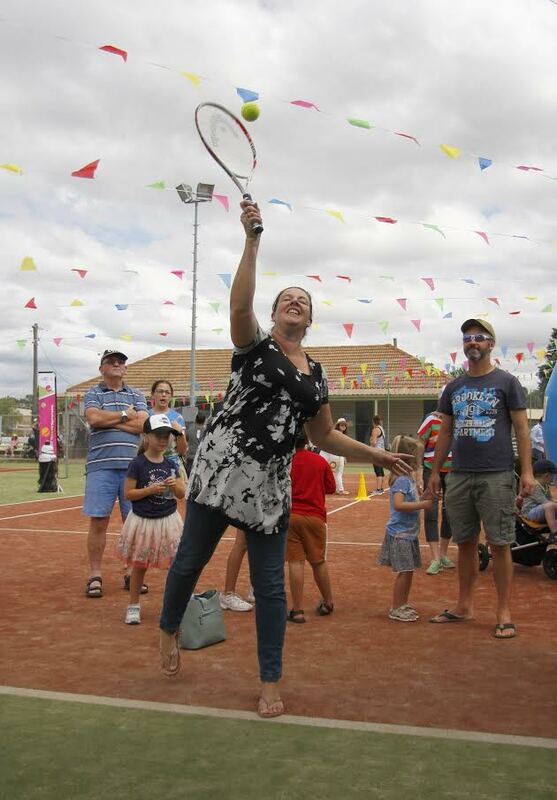 You can also try out the latest tennis rackets. 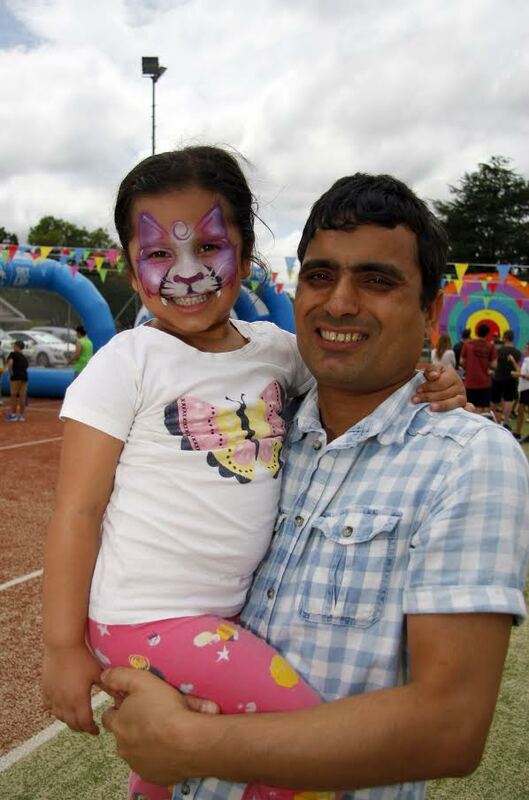 It wouldn't be a festival without a jumping castle and face painting! 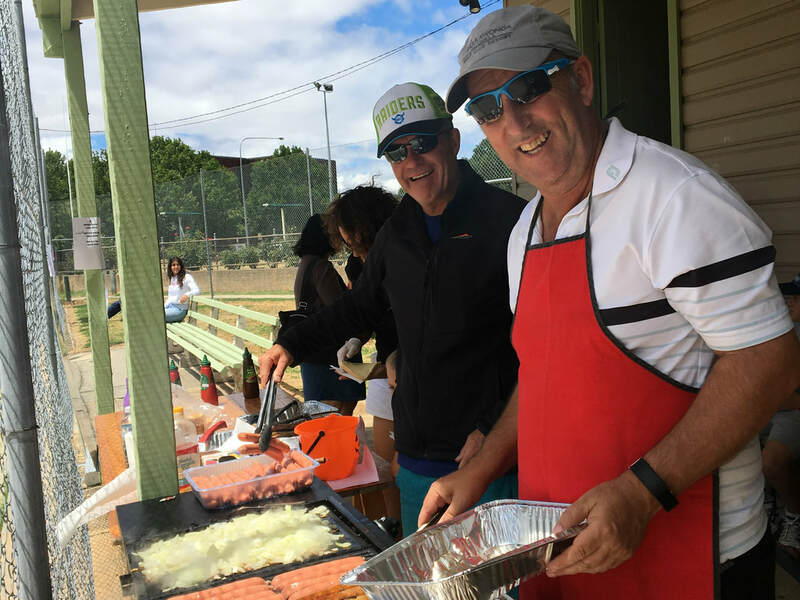 Relax and enjoy the festival vibe with music from 3D entertainment and a BBQ raising money for local charity "Home in Queanbeyan".